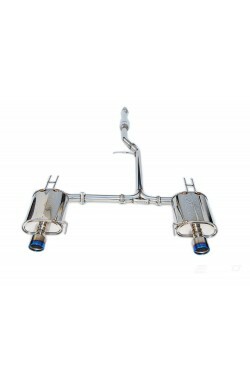 Applications: 2004-2008 Acura TSX, 2003-2007 Honda Accord (including the CL7 & CL9) and 2004-2008 Acura TL. Plus several K-Swap applications. 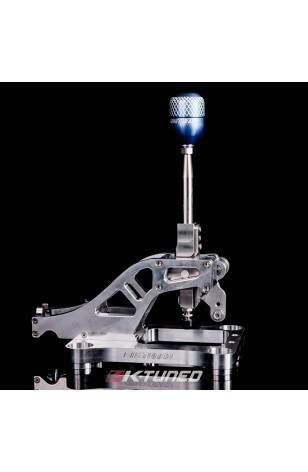 The K-Tuned TSX/Accord Shifter is a direct replacement for the 2004-2008 TSX, the 2003-2007 Accords and the 2004-2008 Acura TL. To keep that statement clear, this shifter is a direct drop in replacement for all three cars and their matching OEM cables, cable brackets and transmissions. If you have a K-Swap car, applications definitely go a bit further because this shifter can also be used on several different K-Swap setups. Below we have tried to breakdown most of these applications in the simplest way possible. All of the shifter combinations listed are confirmed and will work in just about any K-Swap chassis. - OEM 2004-2008 TSX cables, cable bracket, and transmission. - OEM 2003-2007 Accord cables, cable bracket, and transmission. - OEM 2006-2011 Civic Si (K20Z3) cables, cable bracket, and transmission. As noted above, you'll see we have a listing for the K20Z3 transmission. 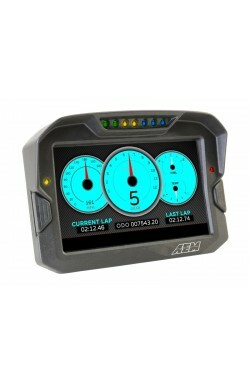 We accomplished this by designing the shifter with two different cable mounting positions. The rear cable position is used only for the K20Z3, while the front cable position is used for both the TSX and Accord shift setups. 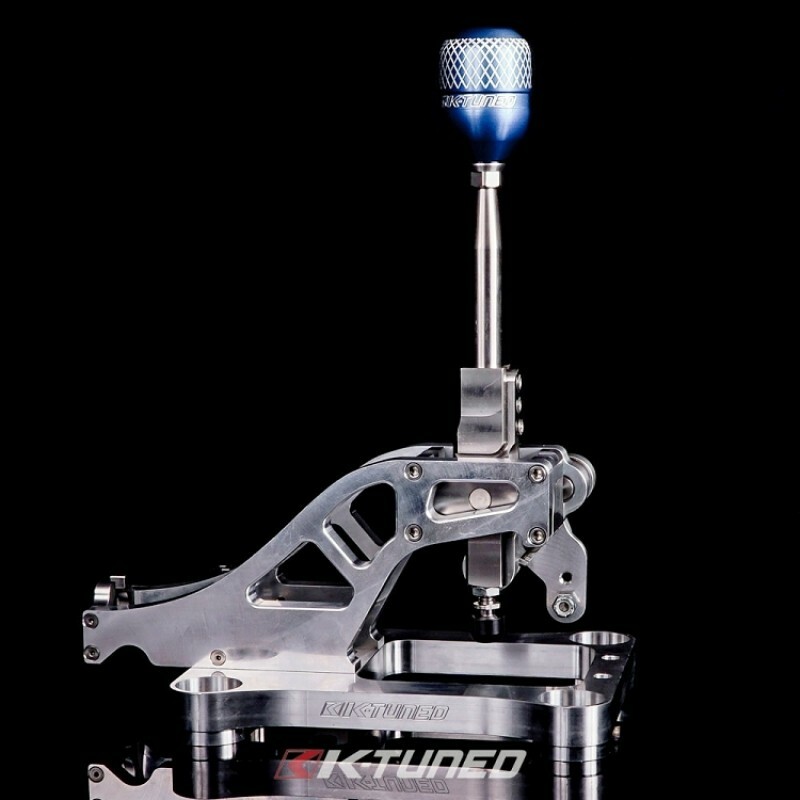 The K-Tuned TSX/Accord Shifter is made almost entirely of 6061 billet aluminum, with some stainless steel in the mix for additional strength. We solved the weak side arm problem by using a delrin pivot ball and included some adjustment to shorten the shift throw up to 35%. 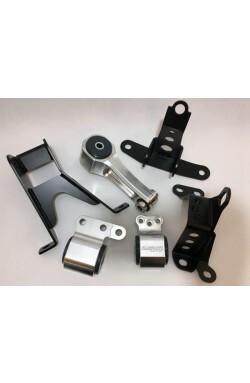 We also offer an optional tall shift lever for circuit racers that want 6" of additional height. 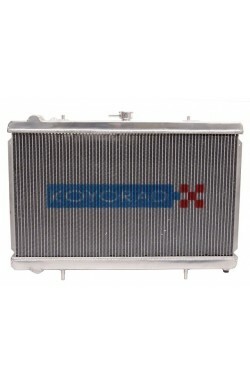 The overall design will eliminate any flex or movement that is found in the OEM TSX/Accord plastic box. Whether you are street driving or out on the track trying to set a new personal best, our award winning shifters are second to none.